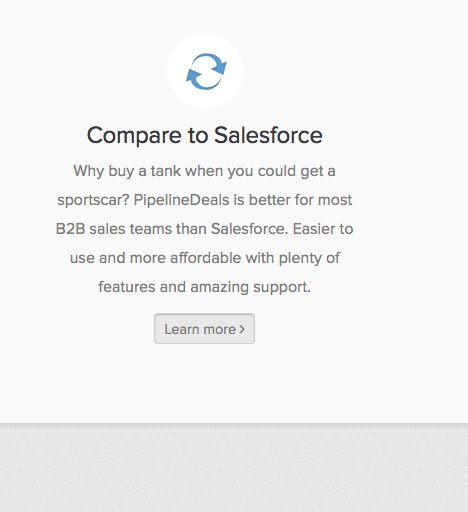 I started working for PipelineDeals in 2011, and they’ve grown immensely since then. My work for this awesome, customer-driven CRM company has included brand consultation, web copy, UI editing, blogging, case studies, and more. Joriel is outstanding at what she does. I value Joriel’s insight into our business and her contributions have been right on the mark. Joriel is helpful, communicates well and delivers on her promises. 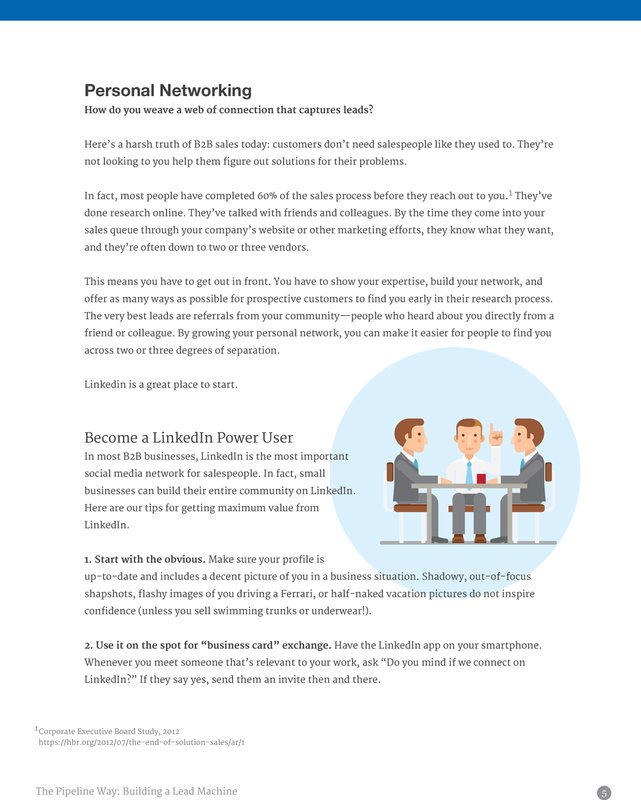 I highly recommend Joriel for anyone looking to improve their written communications. Early in our collaboration, I helped PipelineDeals update their brand and develop a new marketing website in collaboration with the talented folks at Worry Free Labs. 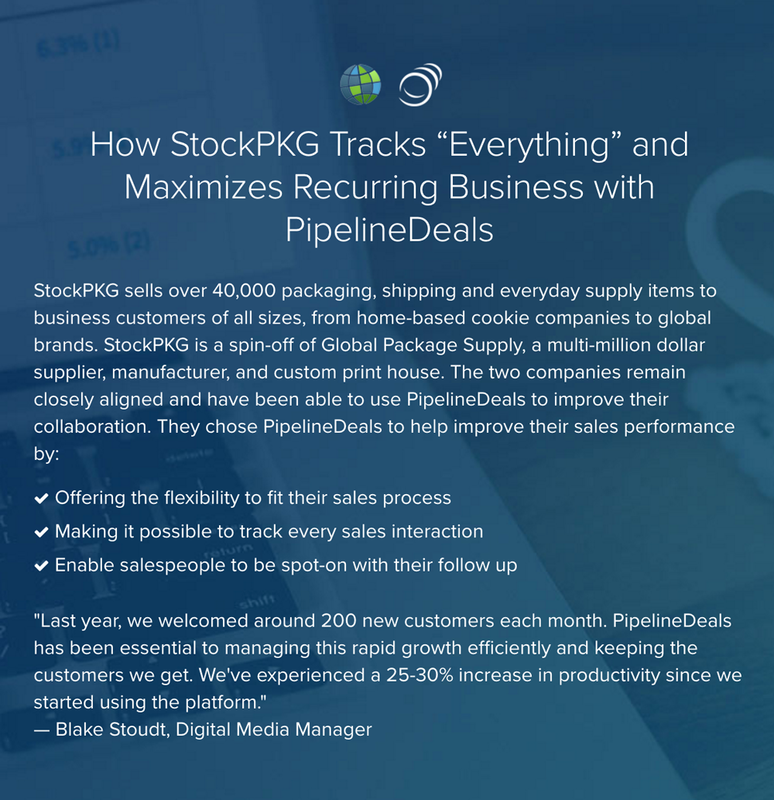 I’ve also spent time fine-tuning copy inside the PipelineDeals application and increasing free trial conversion through email communications and new customer orientation resources. 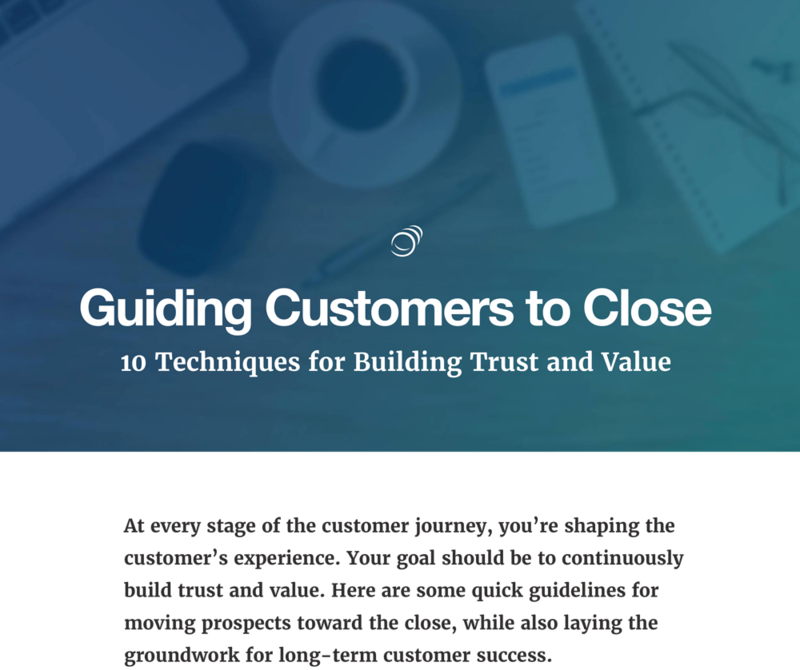 Most recently, I’ve created a lot of juicy pieces for content marketing, including case studies and a series of e-books about how to build a winning sales team.